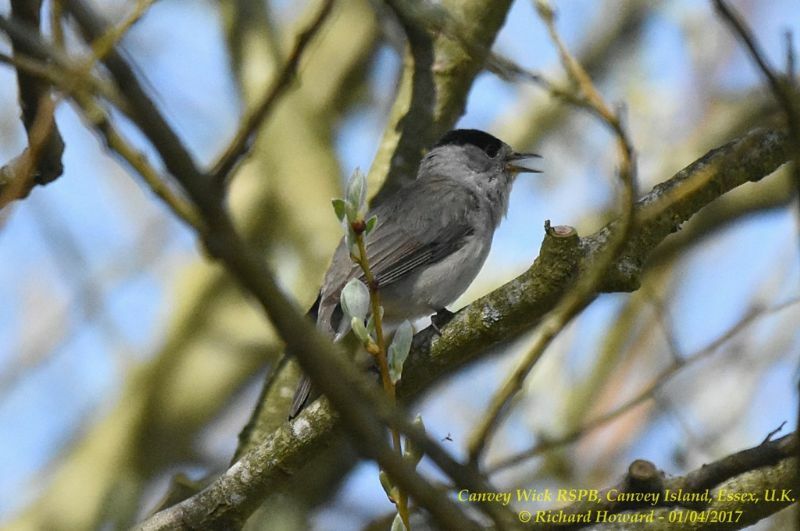 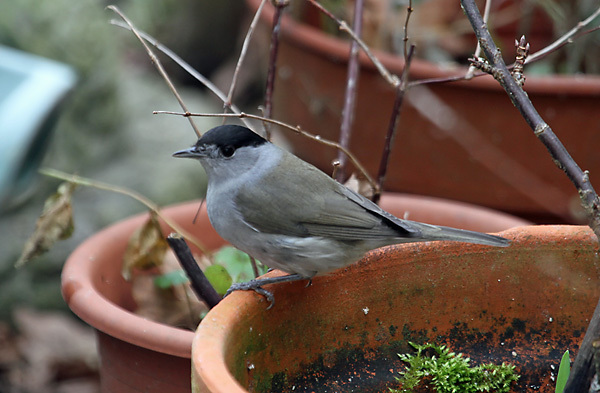 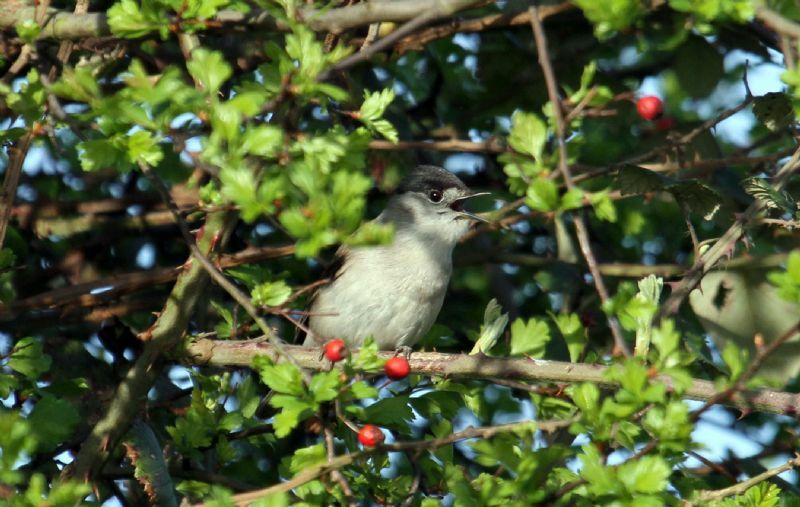 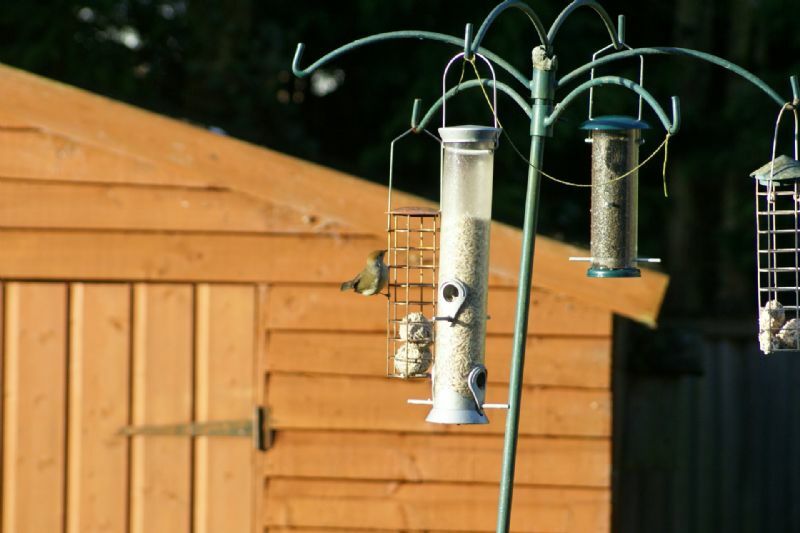 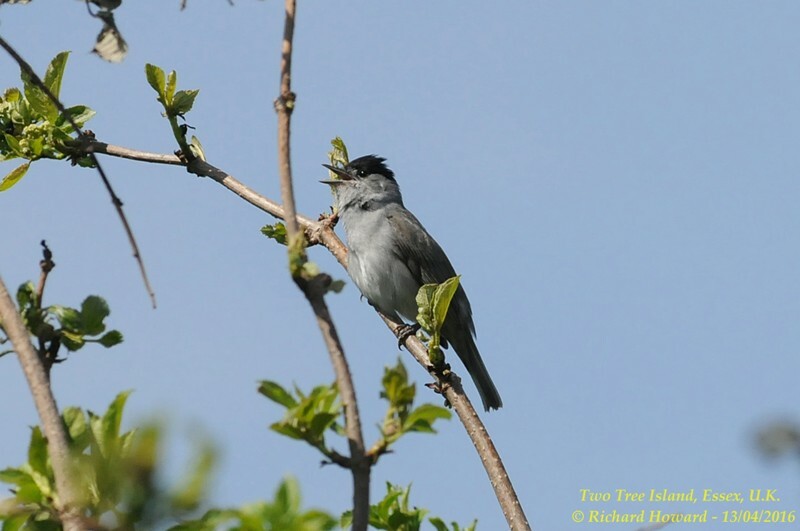 Blackcap at Stonehill Road, Leigh on Sea. 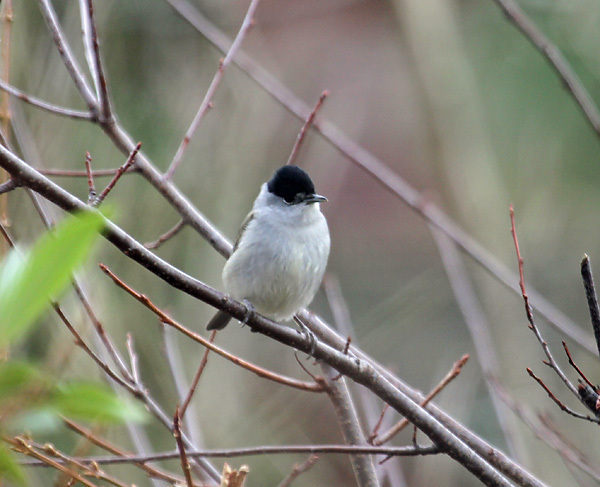 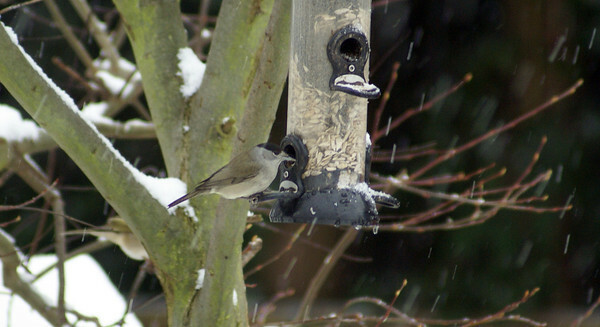 Blackcap at Two Tree Island. 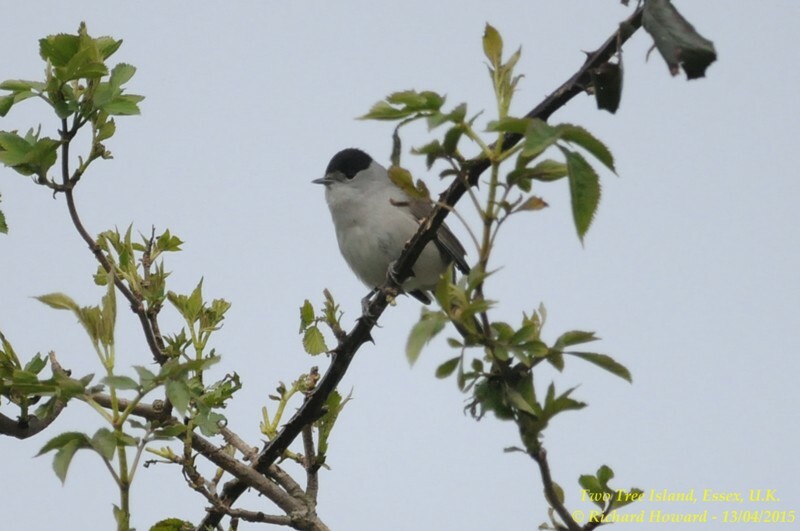 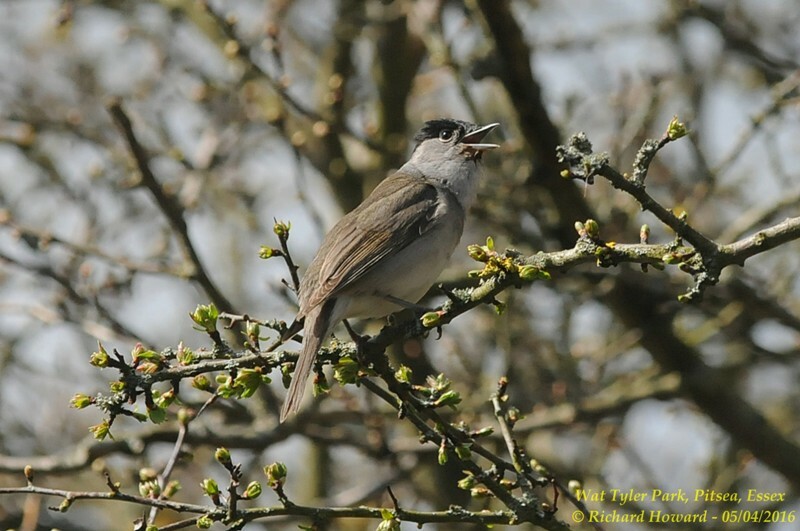 Blackcap at Vange Marsh (RSPB). 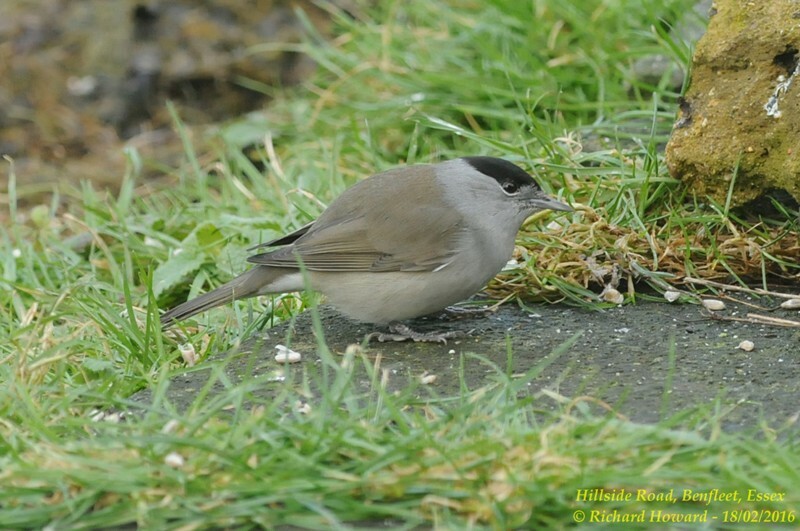 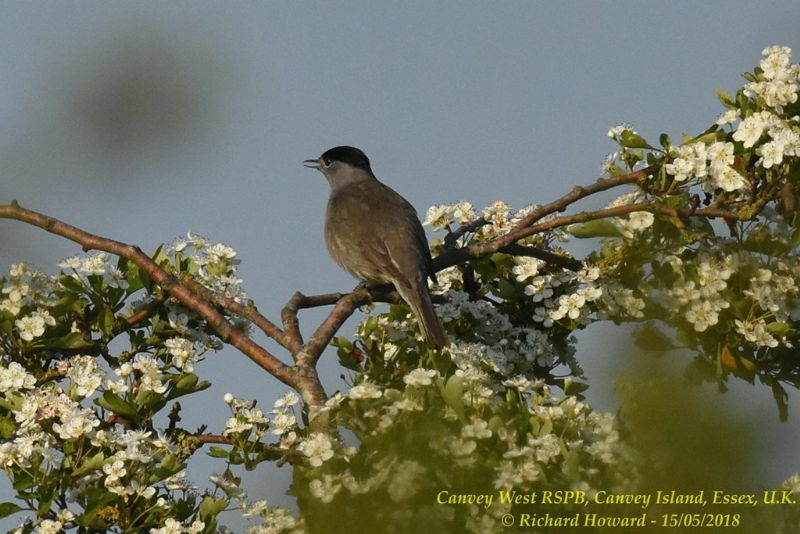 Blackcap at West Canvey Marsh (RSPB).